So, after months of speculation and rumors, Karl Anderson and Luke "Doc" Gallows made their big debut on RAW this past Monday. Now, for many of us, this was a huge moment and we could possibly be seeing a changing of the guard in WWE if this duo gets a fair shot. However, this is still WWE and we are unfortunately faced with the sad reality that they could screw this up. 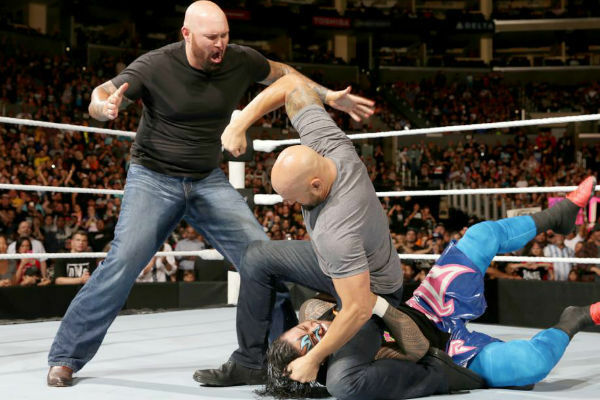 In the event that they don't, I've complied a list of ways that Gallows and Anderson could impact the WWE going forward. -Now, this is the most obvious one of course. The New Day are as over as they can be and they don't really need to lose the championships if they don't have to. 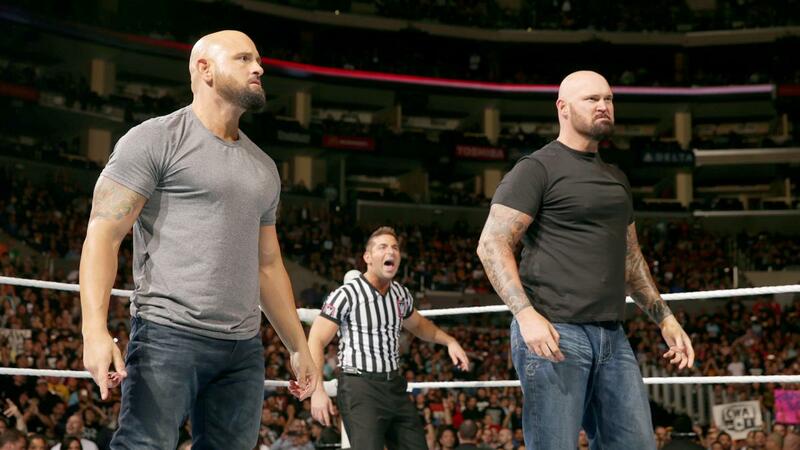 However, Gallows and Anderson winning the titles from them would be a big shift and solidify the duo as a top team. The crazy part about it is, the tag team division right now is as stacked as its been in some time with Gallows and Anderson, New Day, Usos, Enzo and Cass, Vaudevillains, Primo and Epico returning, Dudleys, Goldust and R-Truth, and many more. 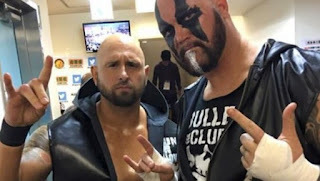 Hopefully, Gallows and Anderson stick around for a while and becomes tag team Champs eventually. I think that should be a given. -I imagine that this feud would be highly entertaining from a promo standpoint(Enzo is gold on the mic), and the matches would be something special. It might not be the first option, but it should be one. 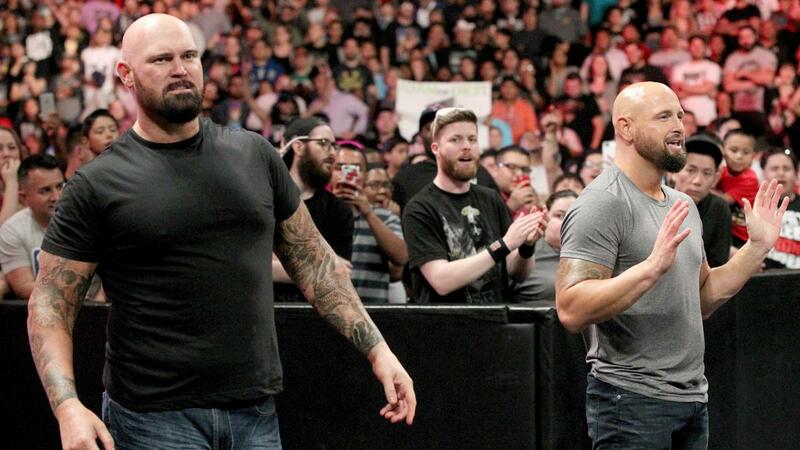 -Anderson and Gallows are in the company. AJ Styles is in the company. Finn Balor will be making his main roster debut presumably soon. Why not get the band back together and make a big splash in the company. Perhaps win the tag titles or engage in a big battle with a top stable or team. It could make for an interesting summer to have the whole Club back. -Though this is very unlikely, the duo of Gallows And Anderson interfering in the Payback main event and costing Reigns the title would be absolutely amazing to witness live. It will likely not happen, but still. A man can dare to dream. -This would be interesting on all cylinders. It's just a far out idea that could become reality. What do you think this means for WWE going forward? Only time will tell.